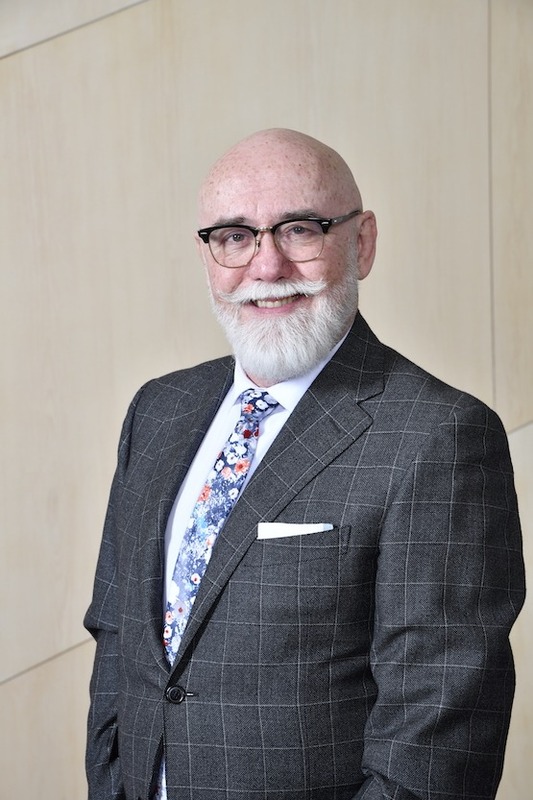 Councillor Scott McKeen was elected to Ward 6 in October 2013 and chose to represent City Council on the Edmonton Police Commission shortly after. Councillor McKeen was familiar with the ins and outs of City Hall before his election to City Council in 2013. The hometown journalist spent 24 years at The Edmonton Journal – more than half of it as a reporter and columnist covering City Hall. Scott was short-listed or won a number of prestigious journalism awards during his career. Upon leaving the newspaper in 2010, Scott launched a last-minute bid in the civic election, finishing second. He then started and operated a successful communications business, serving local, provincial and federal clients. He also became actively involved in the community, as a volunteer director of the Downtown Edmonton Community League, the Edmonton Mennonite Centre for Newcomers, the Downtown Vibrancy Task Force and the Lieutenant Governor’s Circle on Mental Health and Addiction. As a Councillor, Scott champions the City Council Initiative, Mental Health and Urban Isolation, as well as a campaign to uplift live music in Edmonton. He’s also involved with other Council Initiatives related to the economy, winter culture and urban Indigenous people. Scott has three grown children – Jennifer, Molly and Matthew – who all live in Edmonton. He lives in Ward 6 in the community of Oliver. He rides a yellow Vespa scooter, is a lifelong student guitarist and on two occasions played with the Urban Coyotes in the Heart of the City music festival.